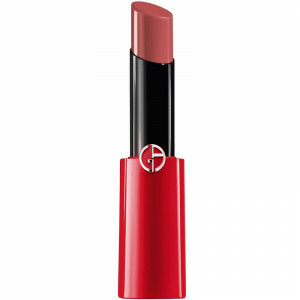 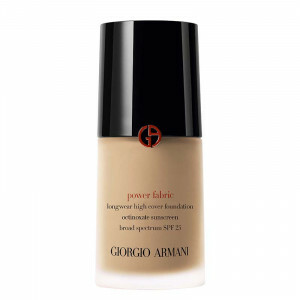 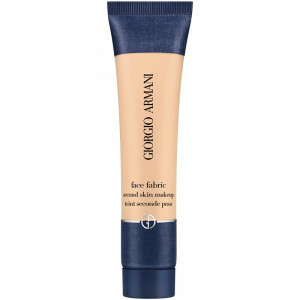 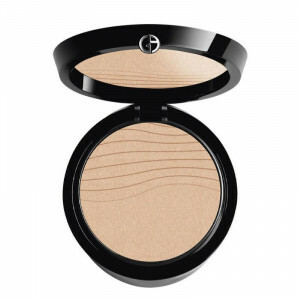 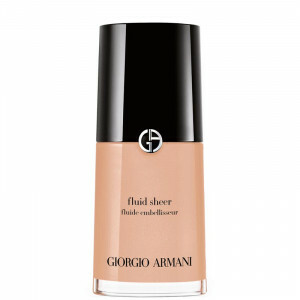 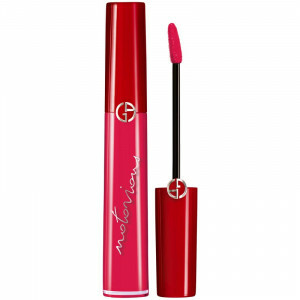 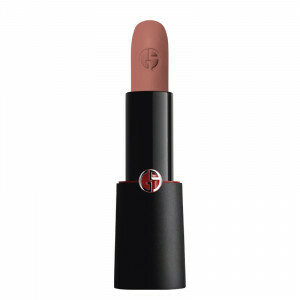 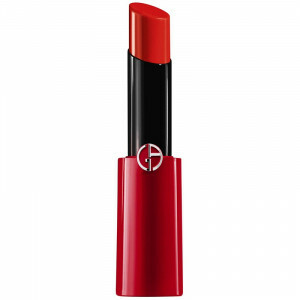 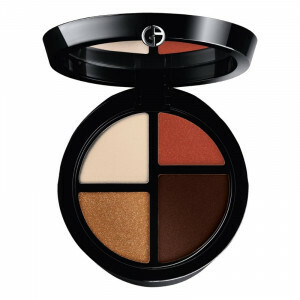 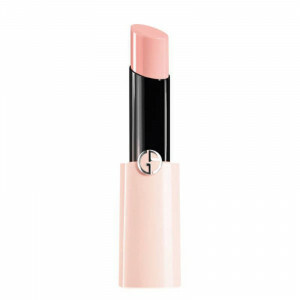 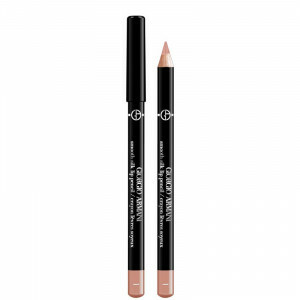 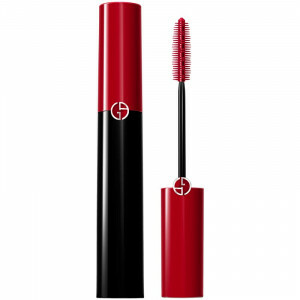 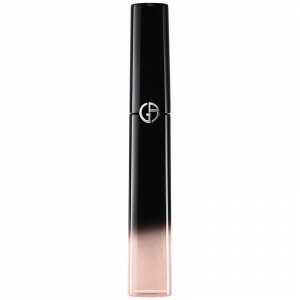 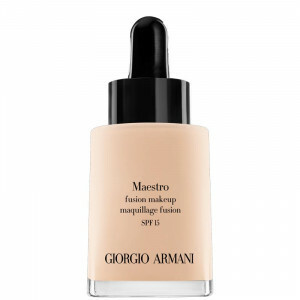 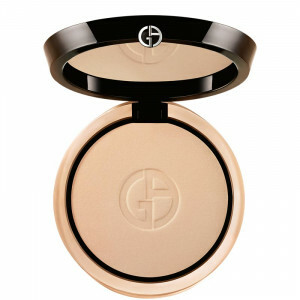 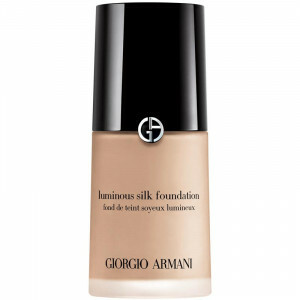 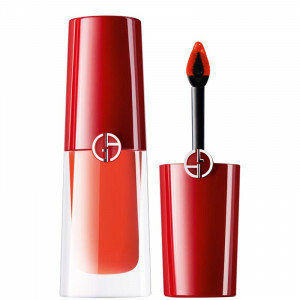 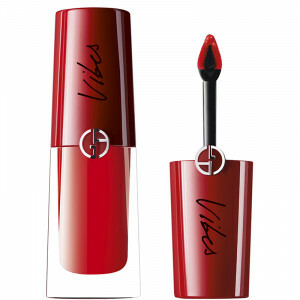 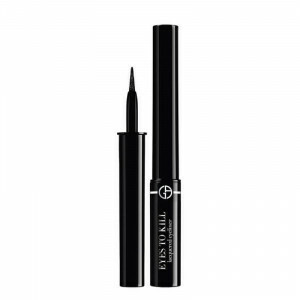 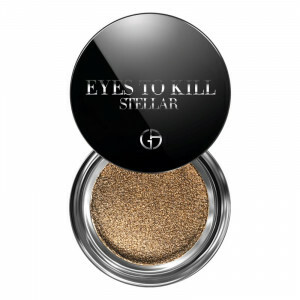 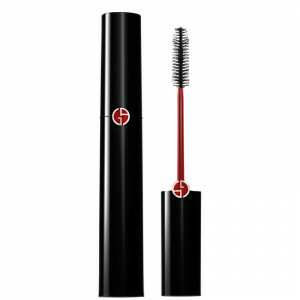 Giorgio Armani translates his impeccable fashion aesthetic into the world of makeup. 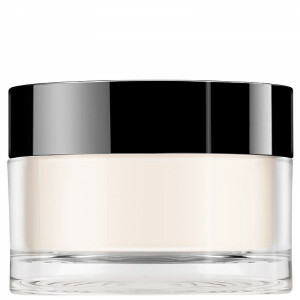 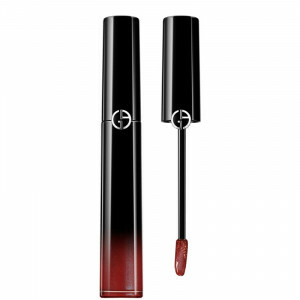 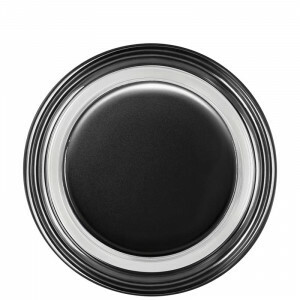 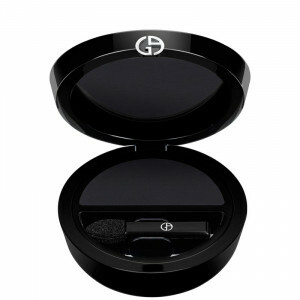 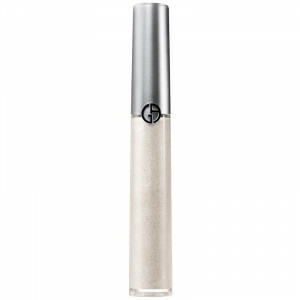 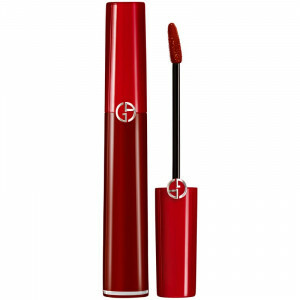 Like his clothing, Giorgio Armani Beauty is designed with elegance and sophistication in mind. 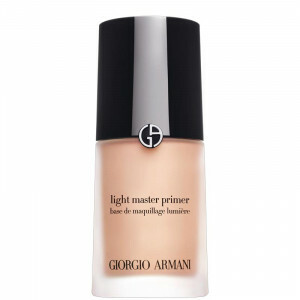 Makeup is created from the finest materials.